Steam users will be elated to hear this. There have been quite a few high profile releases declaring exclusivity to the Epic Games Store lately – timed or otherwise – from The Walking Dead: The Final Season to The Division 2 to Metro Exodus (with the later brewing up a fair bit of controversy over its exclusivity deal). With that in mind, the question about whether that happens with any upcoming major release has been on the minds of many- one game that won’t be going down that road is perhaps the biggest release of them all- Cyberpunk 2077. 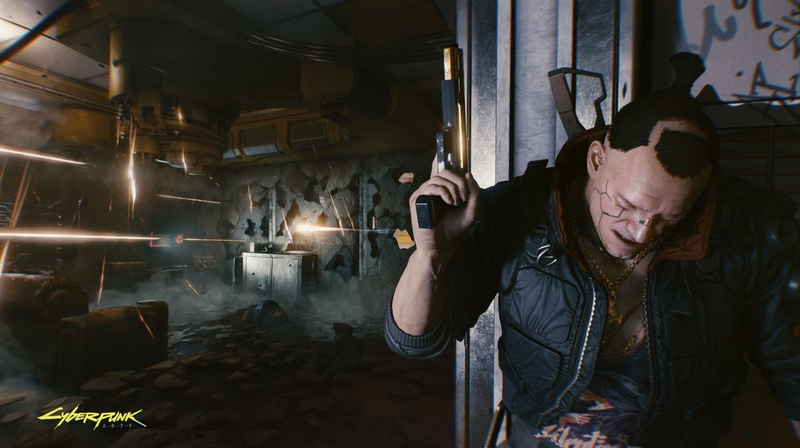 Recently, in response to a fan on Twitter making the request for the game to not ditch Steam for the the Epic Games Store, Cyberpunk 2077’s official page made it clear that that’s not going to happen. Considering the large and massive userbase of Steam, the features and consumer-friendly nature of the launcher, and the fact that Cyberpunk 2077 is obviously going to have a huge audience on the platform, there’s millions who’re probably going to be very happy to hear that. It’s also worth noting that the game will also be available via GOG, CDPR’s own digital distributor, so a completely exclusive deal with the Epic Games Store was probably never going to be part of the equation anyway. Cyberpunk 2077 is due out on the PS4, Xbox One, and of course, PC, but it doesn’t currently have a release date. In related news, even though the game’s creative director recently left CD Projekt RED to join up with Blizzard, the Polish studio remains confident that development on the RPG is coming along nicely. Read more on that through here.